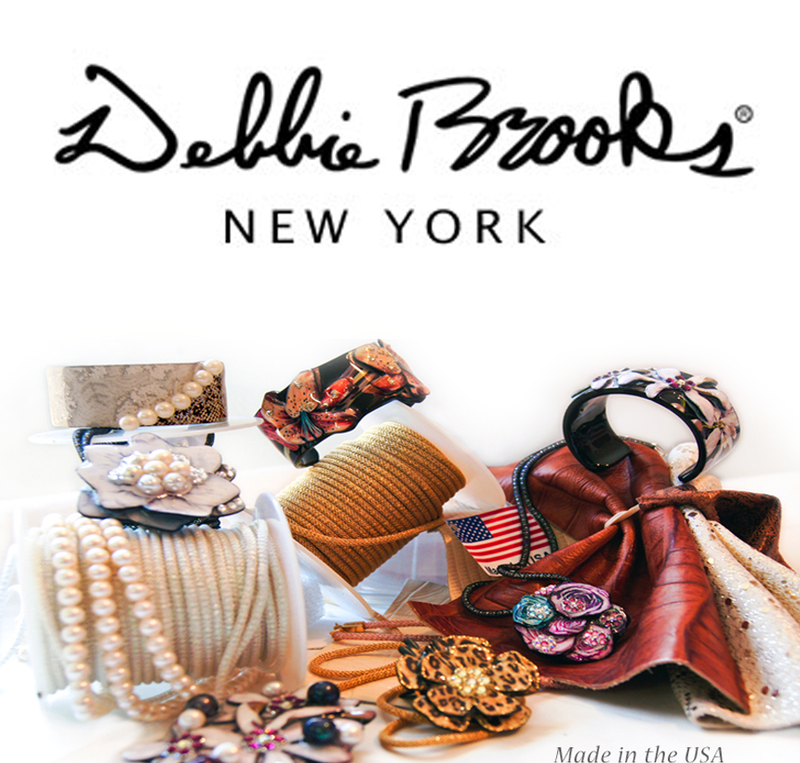 Debbie Brooks graduated from Pratt Institute in New York and attended the Royal Academy of Copenhagen where she developed her unique personal style, drawing from real life subject matter. After several years working as a designer for Disney,Wamer Bros., Nickelodeon, Universal Studios and F.A.O. Schwarz, She decided to launch her own collection, transitioning from traditional canvas to her 3-D medium and then to furniture. The first product she created was a handbag for her own use. It was so well received, she launched her line in November of 2002 at New York’s 5th Avenue Henri Bendel’s.